How can you prevent them (and everyone else in your household) from getting the flu? Not only are kids more likely to catch a virus but they are also more likely to get seriously ill as a result. 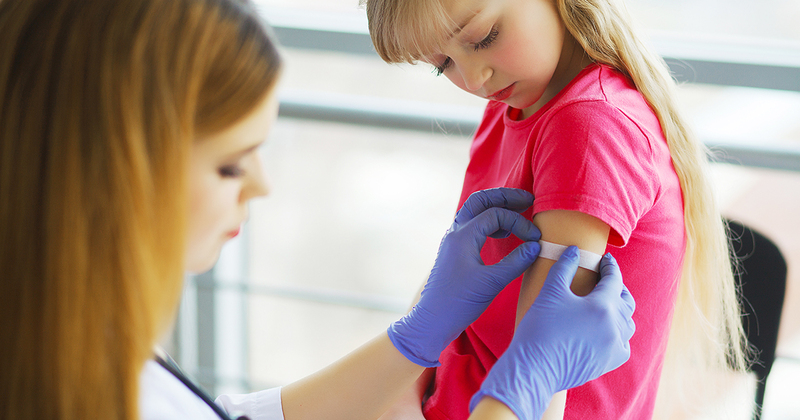 Ask your kids’ doctor whether a flu shot is appropriate, and if you get the thumbs-up, schedule it right away – before anyone actually catches the flu. Your sick child – and you, whether you’re a parent or a caregiver – can supplement all that hand-washing by wearing a mask. Studies show a mask can prevent the spread of viral infections such as the flu, especially when paired with frequent hand washing. According to the federal Centers for Disease Control and Prevention, it doesn’t matter what kind of soap you use. 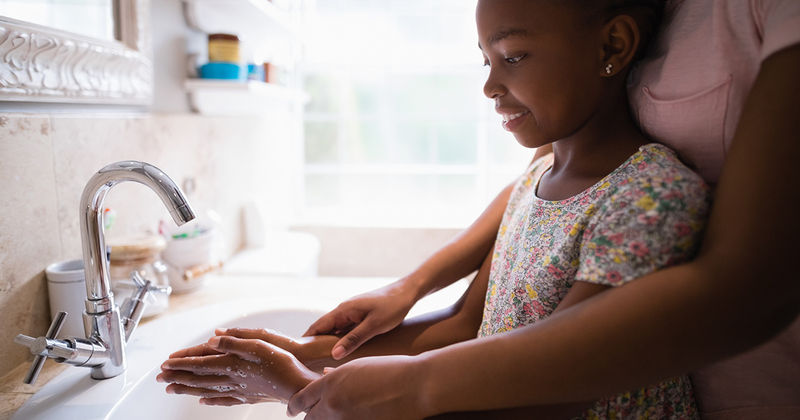 What does matter is that kids (and adults) wash thoroughly, scrubbing hands and fingers for at least 20 seconds and rinsing well to wash away the oil, dirt and germs. EWG doesn’t recommend antibacterial soap because it is no more effective than regular soap. Plus, overuse of antibacterial ingredients in consumer products could contribute to growing antibiotic resistance and make antimicrobials ineffective when they are essential – in medical treatment. Antimicrobial soap could also contain potentially harmful ingredients, like benzalkonium chloride, which has been linked to reproductive issues and asthma. 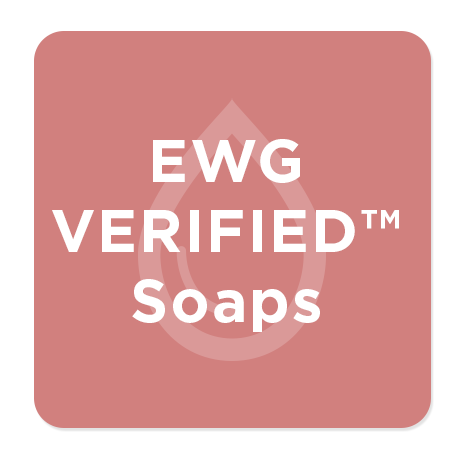 More than 80 soap products are EWG VERIFIED™, meaning they don’t contain any of EWG’s chemicals of concern, including hormone disruptors and common skin allergens, and meet our strictest standards for ingredients and transparency. Alcohol-based hand sanitizer is your best option for disinfecting hands when soap and water aren’t available. Those with at least 60 percent alcohol can kill the flu virus and other germs when used correctly. The CDC recommends wetting both the fronts and backs of hands with sanitizer and then rubbing them together till dry. 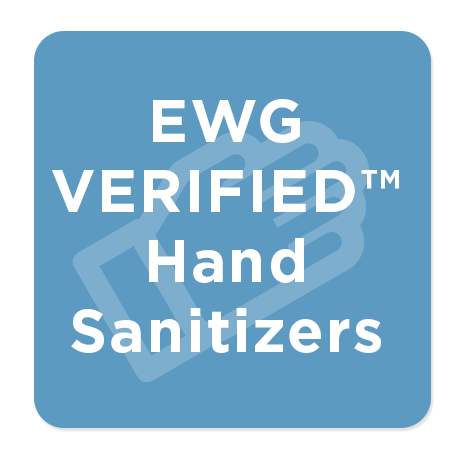 Make sure to avoid sanitizer with fragrance unless it’s EWG VERIFIED, because “fragrance” can include any of more than 3,000 secret ingredients, many of which are allergens and endocrine disruptors. The flu virus can live on hard surfaces for up to 48 hours. So when your kids wipe their nose on their hands (and you know they do), then open the refrigerator to get a snack, the next person to open the fridge can pick up the virus along with the milk. To keep colds and viruses from making the rounds through your family, wipe down door handles, light switches, remotes, phones, etc. It can be a lot of work, but when one of you has the flu or a stomach virus, it’s worth the effort. If a family member has the flu, you may want to clean with something more potent than the usual soap and water. An EPA-registered disinfectant can kill one or more types of the flu virus. Make sure to check the label to see which viruses it claims to kill. 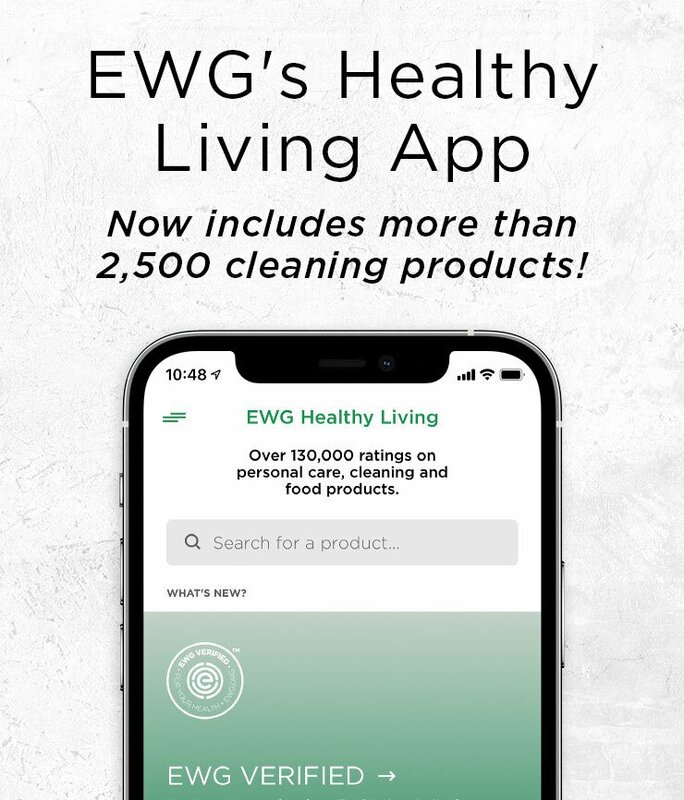 For instance, a label might state, “Kills Influenza A virus and H1N1.” See our disinfectant ratings in EWG’s Guide to Healthy Cleaning to avoid chemicals of concern like sodium hypochlorite, the key ingredient in chlorine bleach. And get our recommendations for household cleaning products here. Donate safer wipes and cleaners, and alcohol-based hand sanitizer, to your children’s classrooms. Teachers don’t want to get sick either. Emphasize to your kids the importance of washing with soap and water during the school day – especially before eating. That has the added benefit of removing from your kids’ hands dust and dirt and possibly even dangerous chemicals and contaminants like fire retardants and lead. Finally, tell teachers, principals and your parents and teachers group about the dangerous chemicals in common cleaning products and disinfectants. They can pick safer options from our Guide to Healthy Cleaning. 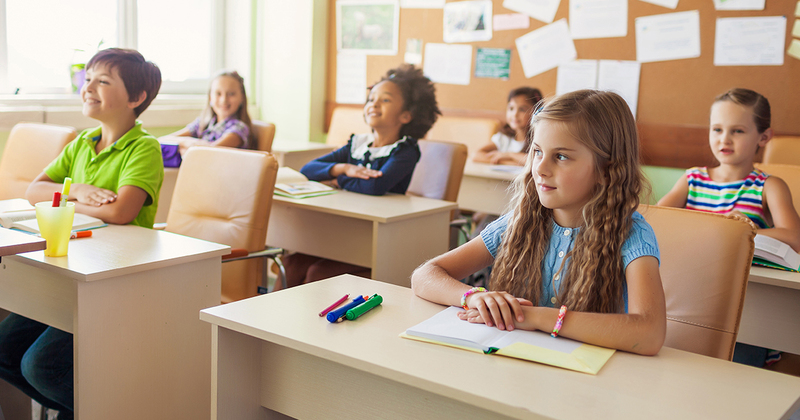 According to the CDC, the flu virus is relatively fragile, so standard classroom cleaning and disinfecting practices are enough to kill or remove it. 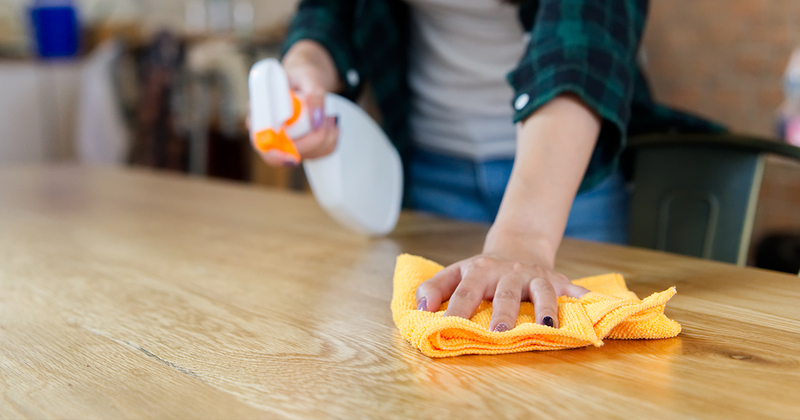 Going overboard with disinfectants and fumigation can be counterproductive, since the chemicals in them can aggravate asthma and irritate children’s eyes, nose, throats and skin.